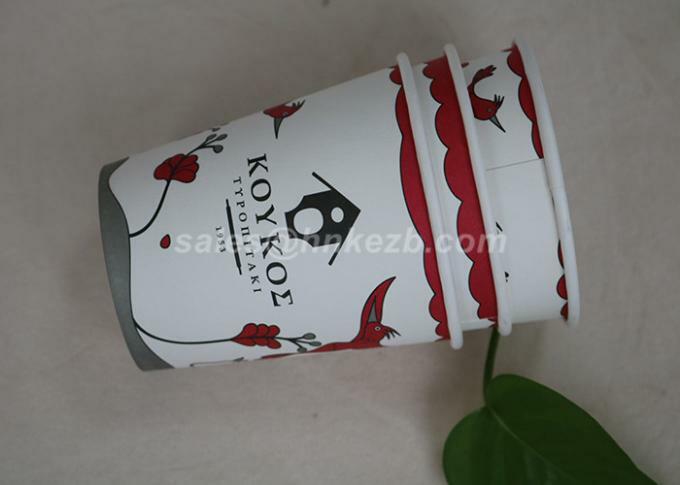 Owing to our expertise, we are manufacturing and supplying an innovative range of PLA Paper Cups. Our offered PLA paper cups are manufactured using optimum quality factor inputs and hi-tech machine that assure their superior finish. Known for their salient features like water proofing, grease resistance, etc, these have gained demand in the market. 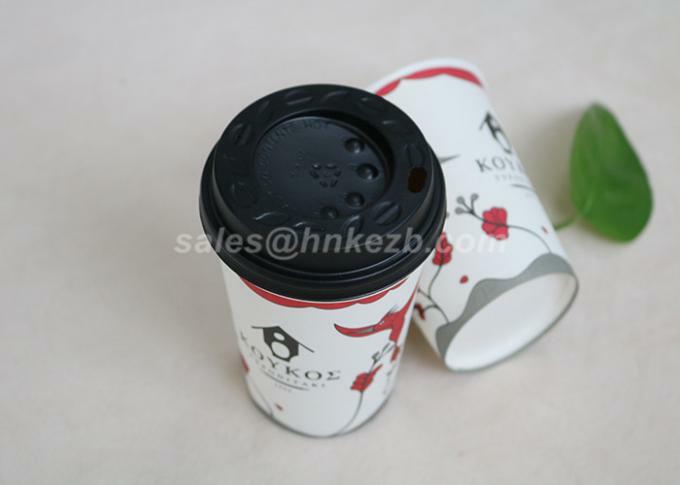 Additionally, these cups find usage in various commercial applications. 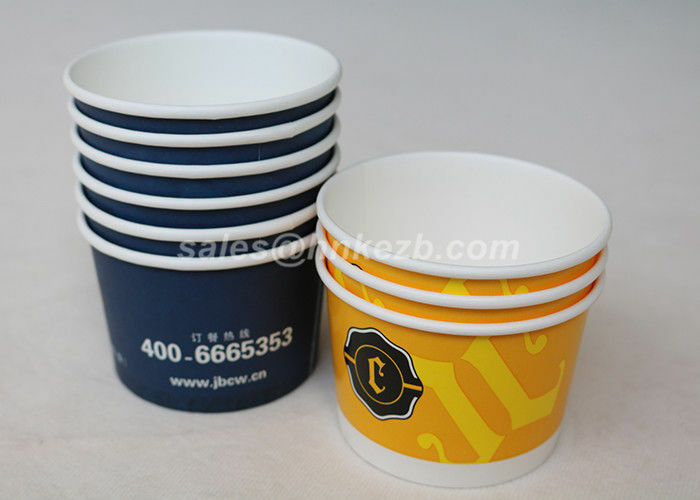 To ensure only quality range is delivered at clients’ end, these cups are checked on various parameters. 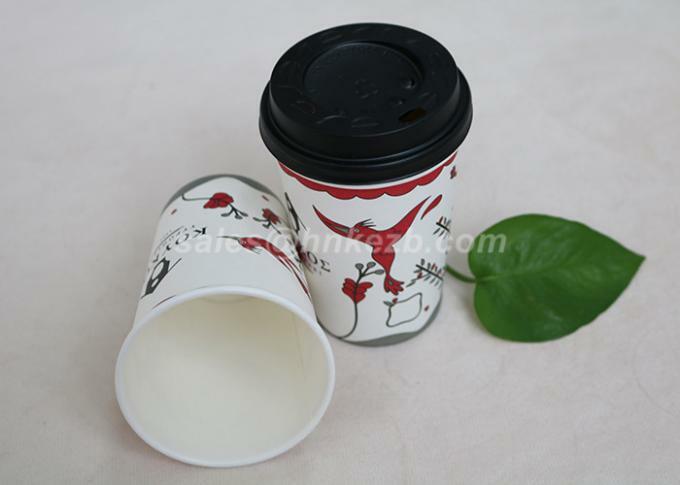 PLA cups release less Carbon Dioxide than traditional paper cups.